Former Rio de Janeiro Mayor Eduardo Paes has become embroiled in another corruption scandal after it was alleged he received bribes from construction company Odebrecht in connection with contracts for the Olympic and Paralympic Games. Construction projects linked to last year's Olympic and Paralympic Games have been implicated in another Brazilian corruption probe after five members of the Rio State Accounts Court (TCE-RJ) were arrested. 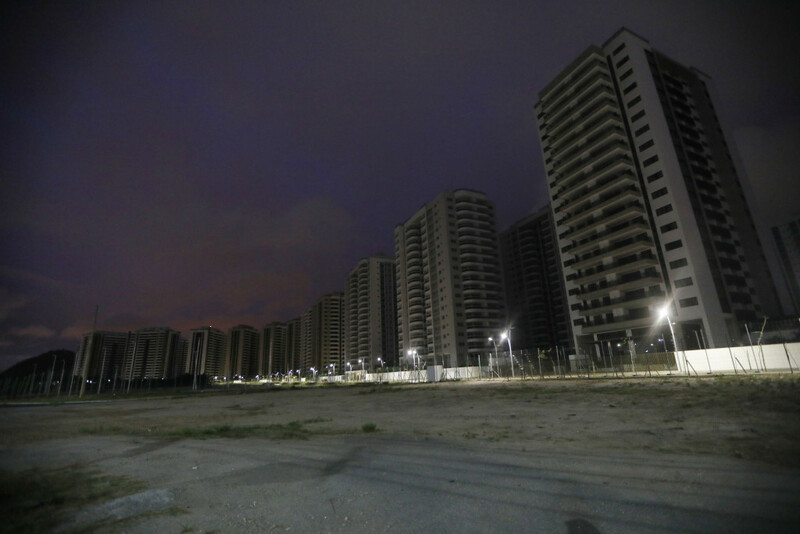 Apartments that were part of the Rio 2016 Athletes’ Village are expected to go on sale in June, it has been revealed. The International Olympic Committee (IOC) has unveiled a campaign document designed to change the reputation of last year's Olympic Games in Rio de Janeiro and highlight that wideranging legacy benefits are being realised. A Rio de Janeiro politician is among those arrested as part of a corruption investigation surrounding the metro extension built for last year's Olympic and Paralympic Games, Brazilian police have announced. 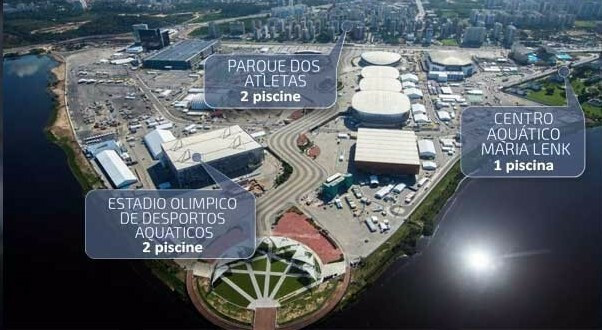 The company behind the temporary swimming pools used at last year's Olympic Games in Rio de Janeiro have disputed pictures which show they have fallen into disrepair after they revealed the new locations where they would be situated. 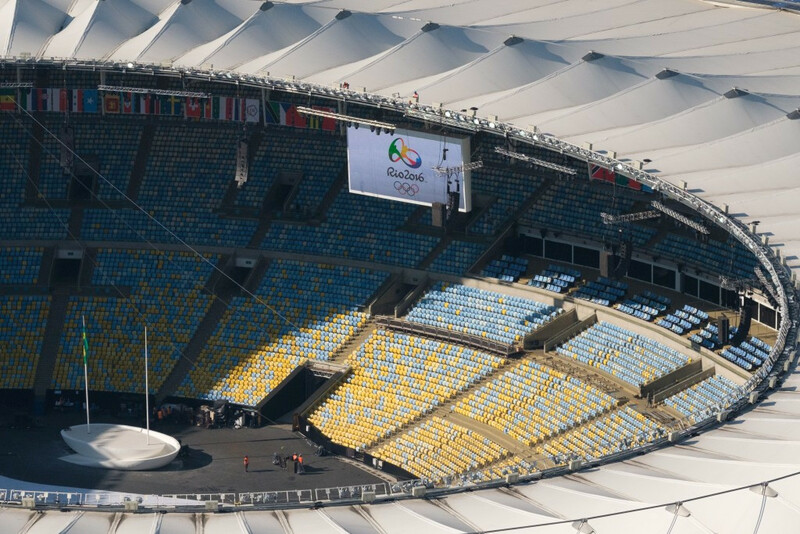 Rio 2016 have been ordered to contribute at least £100,000 ($122,000/€115,000) to repair works at the Maracanã Stadium after a Brazilian court ruled that they had not fulfilled contractual agreements on maintaining the venue. With reports of disused venues and allegedly suspicious payments being added in recent weeks to the catalogue of bad news stories relating to Rio 2016, you could be forgiven for thinking at times that last year's Summer Olympics and Paralympics were an unmitigated disaster. 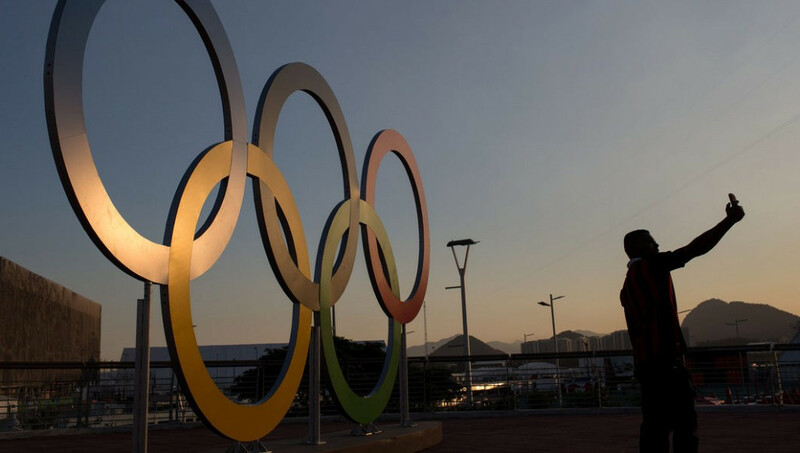 International Olympic Committee (IOC) Ethics Commission investigators are seeking to clarify reported evidence linking officials Lamine Diack and Frankie Fredericks to payments made in Brazil three days before Rio de Janeiro was awarded the 2016 Summer Olympic and Paralympic Games. Power has been restored to the Maracanã Stadium in Rio de Janeiro after the stadium's managers paid an overdue electricity bill of R$1.3 million (£338,000/$424,000/€400,000). 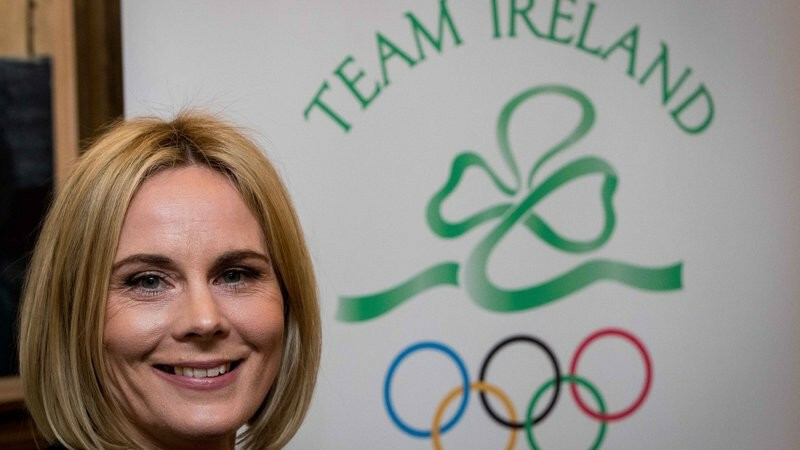 Sarah Keane, the new President of the Olympic Council of Ireland (OCI), has apologised to the families of athletes who failed to get tickets for last year's Olympic Games in Rio de Janeiro following the scandal that embroiled former leader Patrick Hickey. Several venues used at the Olympic and Paralympics in Rio de Janeiro last year have fallen into disrepair just six months after the conclusion of the events in the Brazilian city. The International Olympic Committee (IOC) have denied the organisation or its President Thomas Bach have been contacted for information regarding a Brazilian police investigation into alleged ticket touting at Rio 2016. The electricity supply at Rio de Janeiro's world famous Maracanã Stadium has been cut off due to unpaid bills. Rio Mayor Marcelo Crivella has opened part of the Barra da Tijuca Olympic Park to the public after renovations were completed.